Most music enthusiasts in OC have no intention of looking under the rug at the sounds that exist in the noisy platform of their avant-garde music scene. However, you can find them at the Orange County Center for Contemporary Art (OCCCA), where some the most creative young artists will tear the definition of “music” to shreds at an annual event named the Santa Ana Noise Fest. 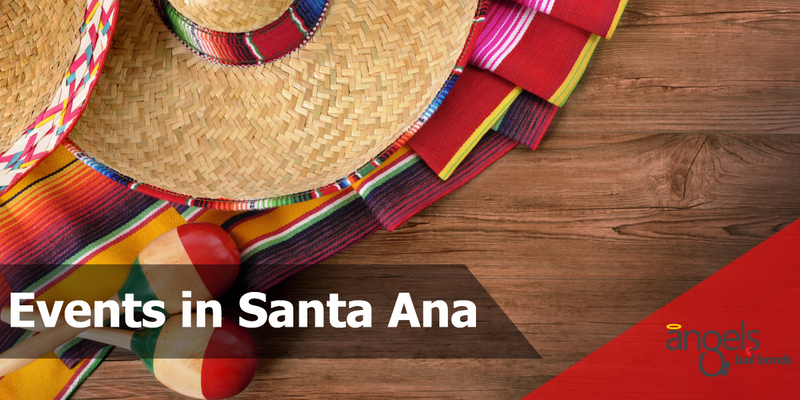 This annual tradition commemorates Santa Ana’s vibrant Mexican culture with live entertainment including excellent performers nightly, tasty food, affordable shopping, interactive art activities, and exciting carnival rides for children of all ages. The Festival will also cover cultural art components throughout the event as well as a Beer Garden for adults only to enjoy cold refreshments. Since 1999, the “First Saturday” Artwalk in Downtown Santa Ana has been a place of creativity, expression, and inspiration for artists, art followers and those who just want to engage in a vibrant, living city loaded with culture. The event is the best night of the month for downtown artists, galleries, and restaurants alike due to the 3,500+ monthly attendees visiting around 20 galleries/museums, arts and artisan street vendors, live art displays and special events going on downtown. Witness the traditional Mexican festivity that re-enacts Mary and Joseph seeking refuge in Bethlehem. 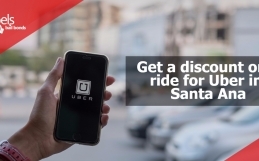 Enjoy singers, dancers, musicians, a piñata and Santa Claus plus traditional tamales and hot chocolate and pan dulce (sweet bread). Mexican dress is encouraged. Kwanza originated from Swahili; means “first” and comes from the saying mantunda ya Kwanza, or “first fruits.” The extra “a” represents African-American values. The celebration values seven days in which seven basic principles are recognized. Celebrate the beauty and excitement of the African American cultural experience in America with a Kwanzaa ceremony, spoken word, drumming, and dancing. The Floral Park Neighborhood it hosts to this annual Home and Garden Tour. Whether experiencing a stroll through the beautiful vintage houses and gardens, searching for treasures at the Antique & Collectables Sale, perusing the Classic Automobile Display, or enjoying a snack at the food and drink concessions, guests always leave the Floral Park Home & Garden Tour with nostalgic memories of a day well spent. Began in 1993 by Sandy DeAngelis, in the living room of her house on Victoria Drive, Floral Park’s annual Home & Garden Tour displays the broad range of architectural home techniques and gardens that are the hallmark of this enchanting neighborhood. 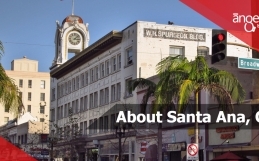 Over 200 neighborhood homes stay listed on the Santa Ana Register of Historic Properties. Ever since the first Home & Garden Tour in 1993, more than 200 homes and gardens in Floral Park have been open to guests from the United States and Europe. 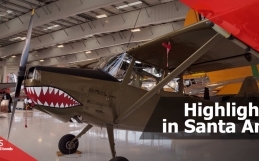 Showcased by the Santa Ana Historical Preservation Society. This guided historical tour of Fairhaven Memorial Park and Santa Ana Cemetery displays costumed actors portraying historical figures who share stories from Orange County’s past. Entertainment headliners, performances by local music and dance artists entertain the crowd. Street vendors provide delightful food and drinks alongside artisans and vendors selling crafts, home, and novelty items. The annual beer garden serves crisp and cold refreshments for the adult. The always exciting carnival rides and games for children and their families are bound to brighten everyone’s day.